Got knee pain? Have you tried taking care of it yourself by wearing knee braces/sleeves, taking ibuprofen, or using ice? These methods do work to decrease the pain, but they do not address the cause of the pain. The longer you ignore the issue, the more (possible) damage you are causing to the joint. 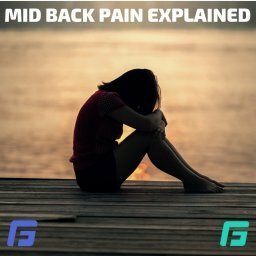 So what are the causes and how do you address the issues causing your pain? 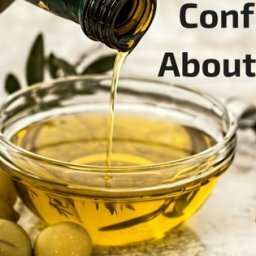 Continue reading to find out! The quadriceps is the big muscle group that sits on the front of the thigh and also sits more medial and lateral than most people realize. Quadriceps tightness can cause pain in the knee for several reasons. First off, the quadriceps muscle crosses the front of the knee, has the patella (knee cap) sitting in the tendonous area, before attaching to the front of the tibia (big bone in the lower leg). Because of this, when the quadriceps get tight, it can put pressure on the patella, causing pain when the knee bends, and at times causing a grinding of the patella on the underlying femur (thigh bone). Secondly, part of the quadriceps (the rectus femoris) also crosses the hip joint. 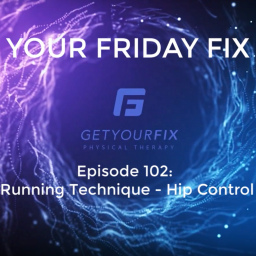 When the hip goes into extension with the knee bent (such as when in the back position of a lunge), the rectus femoris is put on increased stretch. If the Rectus femoris is tight, it will have difficulty lengthening properly in that position, which can result in pain in the knee. Part of the quadriceps crosses the hip, assisting with hip flexion. 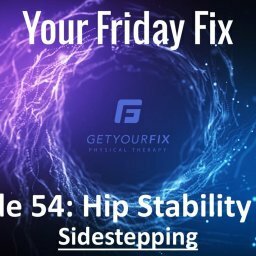 Along with that muscle, several other muscles also assist with hip flexion. The interplay of these muscles, fascial connections between the muscles, as well as one muscle connecting directly to the IT band all contribute to increased tension on the quadriceps when they are tight. 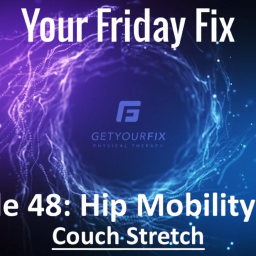 Due to the amount of sitting most people do, it is not uncommon for the hip flexors to actually be tight first and then eventually cause the quadriceps to become tight. Over time, increased pressure is caused at the knee. Most people have tight muscles surrounding the hips and/or stiff hip joints. 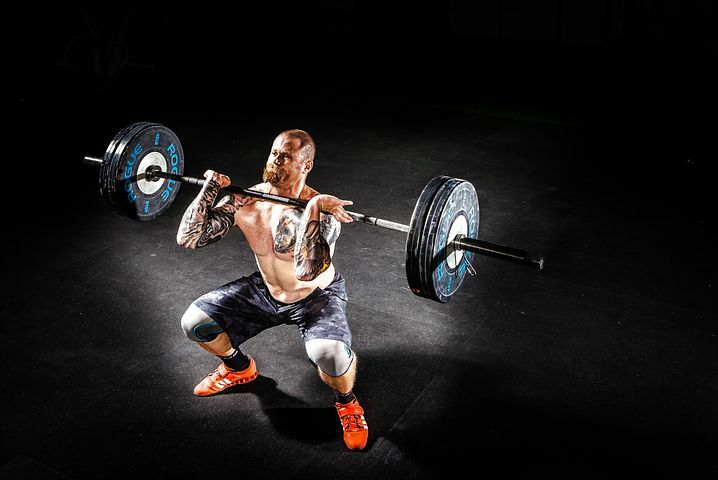 They have mobility for the necessary tasks they perform day to day, but most people do not move their joints through their full possible range on a daily basis. And the amount of sitting people tend to do on a daily basis contributes to the tightness and stiffness in hips. 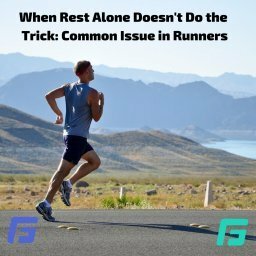 Because of this, when you try to do an activity that requires more hip motion than you have, the knees tend to move in a way they were not biomechanically made to move. Over months and years, this causes in abnormal “wear and tear” in the knees, which is what causes arthritis in the knee joint. And just because you have been diagnosed with “arthritis” does not mean it is a death sentence and you are doomed. Typically once biomechanics are improved by decreasing tightness and stiffness, the pain decreases. Similar to stiff hips, when the ankles are stiff, the body has to compensate. And just like the hips, most people have stiff ankles. The shoes most people wear place the ankles in a plantar flexed (slightly pointed) position. This constant position of the ankle causes us to lose necessary motion for normal walking, running, kneeling, squatting, etc. 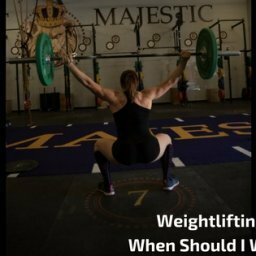 When we lose the motion in the ankles, we tend to shift weight to our toes when we squat or knee, placing a significant force on the knee. Over time, this becomes painful. 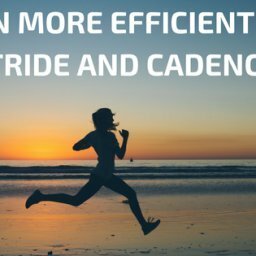 Along with that, when wearing the shoes that have a raised heel (as most shoes do), the biomechanics in our legs change. That change causes more pressure on our knees than if we were in a “zero drop” shoe or barefoot. Like any injury or pain, there is no “magic trick” to treating knee pain, as a number of things can be causing it. Sometimes it can be treated through self management, but not everytime. 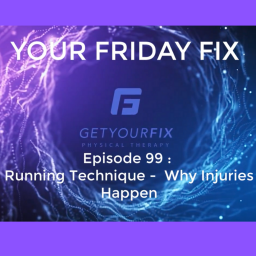 If it is not going away with mobility drills, it likely requires a more thorough assessment to determine what area or areas are not moving properly or are tight that are contributing to and/or causing the issue. This is where a physical therapist comes in. 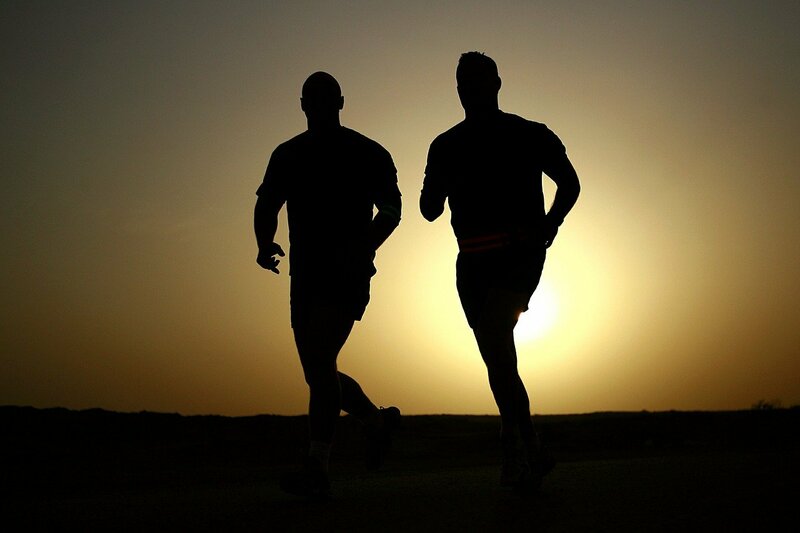 Have questions or concerns regarding your knee pain? 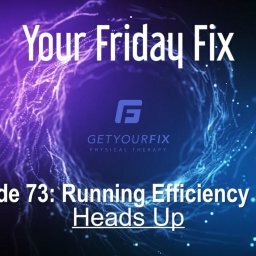 Email me at brianne@getyourfixpt.com with your questions.